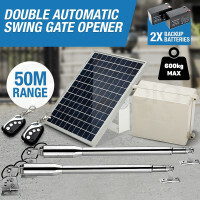 Make life easier with SIMTECH Gate Openers, an exclusive online offering by Mytopia. 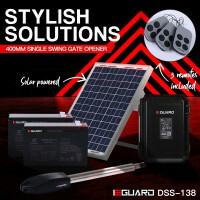 Gate openers provide an extra layer of security to you and your home; no need to step out of your car and expose yourself to danger. Raining out? Stay warm and dry inside your vehicle and let your SIMTECH Gate Opener do the job for you. Open Sesame! 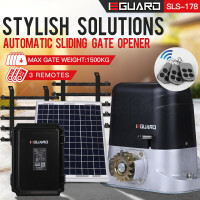 Just click on your radio remote, and your SIMTECH Gate Opener will welcome you into your home. 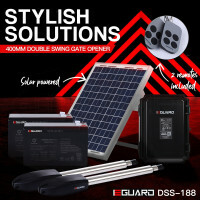 Just the mere presence of an automatic gate opener will elevate any home’s value into new heights. 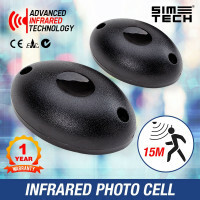 Reliable performance and heavy-duty security at an affordable price, only with SIMTECH. Round up all your home and garden needs with Mytopia’s extensive selection of affordable and durable Garden Lights, Compost Bins, Garden Hoses and Fountain Pumps. 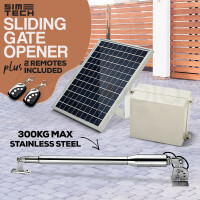 Product reliability assured that all SIMTECH Gate Openers are backed by an Australian standard 12-month warranty for private household use. 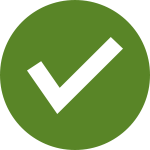 Mytopia guarantees fast and easy delivery anywhere, whether you’re in Sydney, Melbourne, Perth, or in the Outback. What are you waiting for? 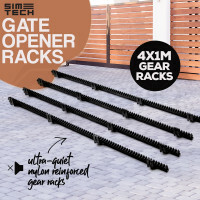 Turn your home into a fortress and buy a SIMTECH Gate Opener today.